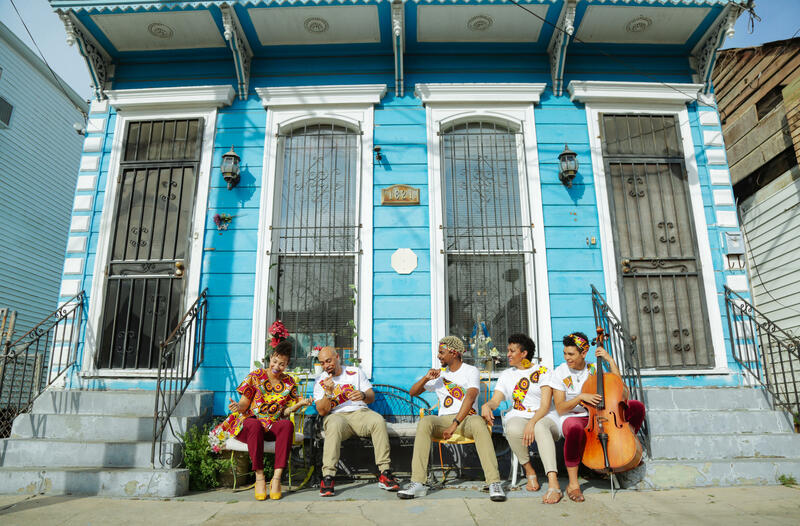 Homecoming Project: Water, presented in partnership with the New Orleans African American Museum, explores the relationship we have with water through stories told in the form of dance, music, spoken word, and film. Featuring Homecoming Project core artists Sunni Patterson, Frederick Wood, Kesha McKey, free feral, & Jeremy Guyton. Homecoming Project (HCP) is a community-based, storytelling performance series that aims to marry high-quality artistic practice with a commitment to maintaining the essential relationship between culture and progressive social change through engagement with and work in communities of oppressed and exploited people. We understand the immense power of art and culture as a tool for social change. Art allows us to think beyond the margins of textbooks and past the slides of lectures. Art allows people to feel and deeply understand a concept, an experience in a way no other mode of learning is capable of. Art brings people together and artistic collaboration between creatives and community members fosters a community capable of thriving, instead of just surviving.